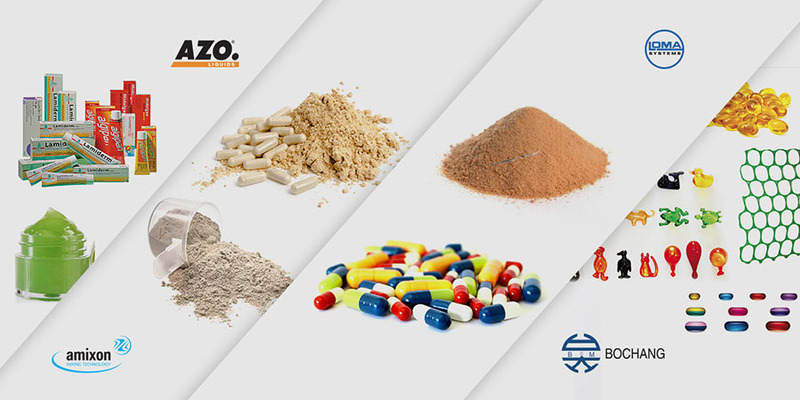 State-of-the-art solutions for ingredient automation/vacuum conveying systems, complete plant for soft gel encapsulation, pharmaceutical powder mixing solutions, homogenizers, mixers and metal inspection systems. Akums Drugs and Pharma Ltd.
Dr. Smith Biotech Pvt. Ltd.